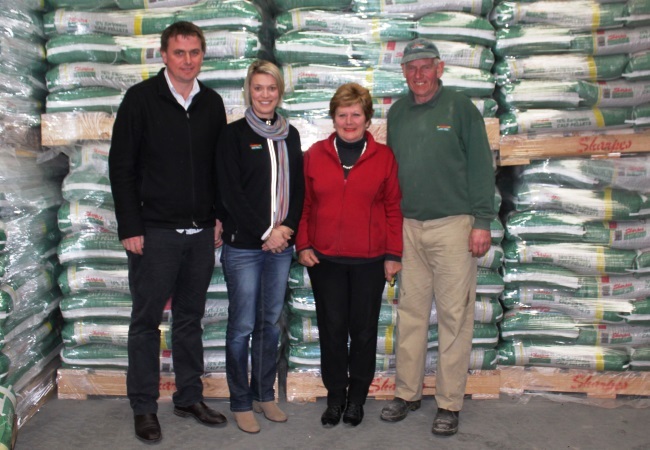 Sharpes Stockfeed is a family business that has been operating for over 100 years. Sharpes Stockfeed manufactures and supplies high quality and nutritionally balanced animal feeds for all types of stock. “Quality, Consistency, Service” is our company policy and this is guaranteed with each and every one of our stockfeed products. All Sharpes Stockfeed products are manufactured from the best possible raw materials. All Sharpes Stockfeed products are consistent, which includes always manufacturing with fresh & high quality products. Sharpes Stockfeeds provides a fast and professional service and can be contacted anytime to discuss your requirements. 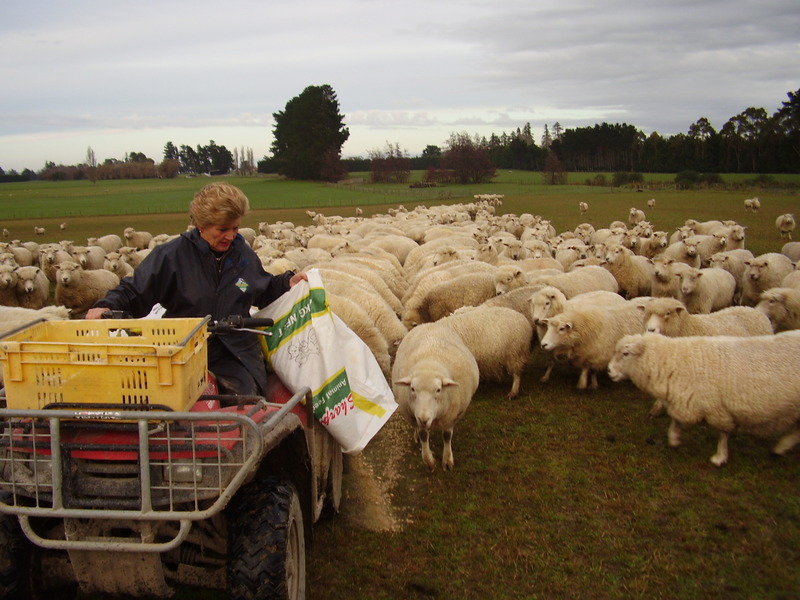 Sharpes Stockfeed is a long standing family business located in the Wairarapa. Sharpes Stockfeed supplies the full range of stockfeed products. Sharpes Stockfeed has long standing & proven results from clients. High Quality, Always Consistent, Professional Service.